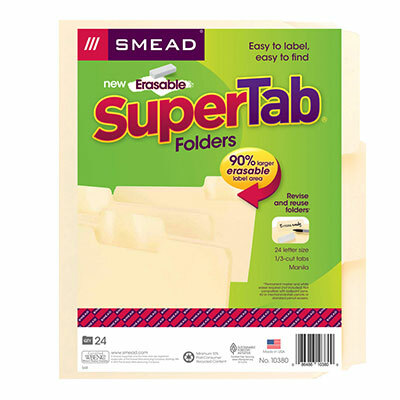 Find critical files fast with SuperTab file folders. 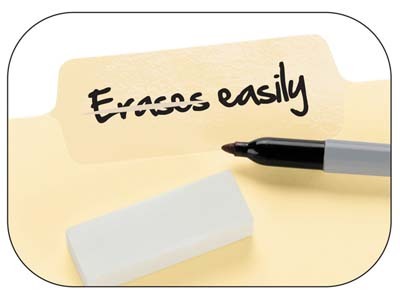 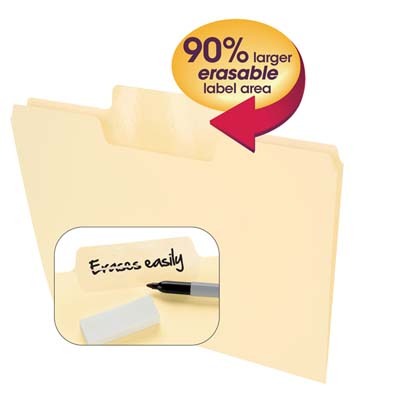 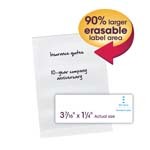 Get nearly double the labeling area of standard file folders, so you can write larger or use more lines of description. 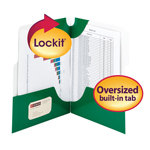 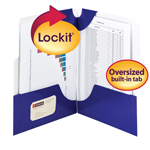 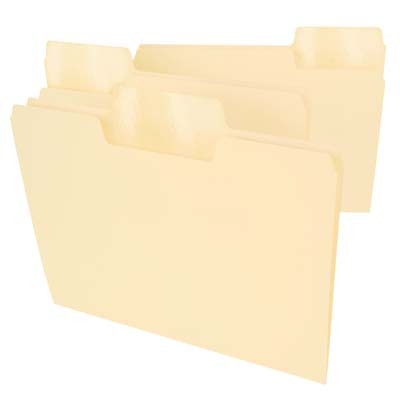 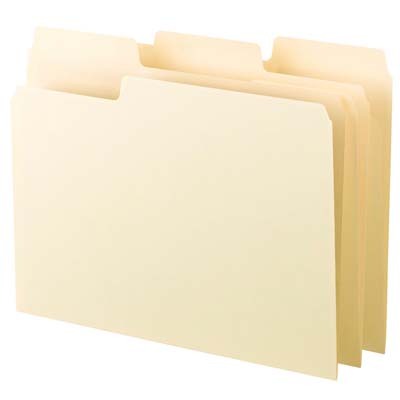 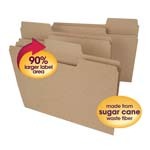 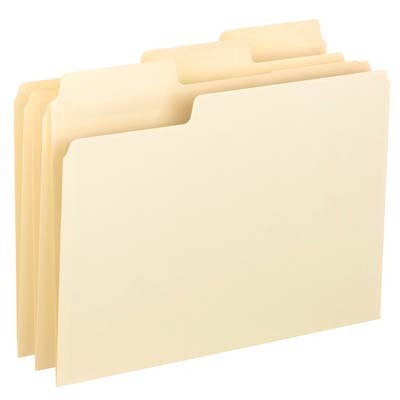 These sturdy, durable file folders fit any vertical or lateral filing system.